LetG? ?s be honest: Even if youG? ?re doing it right, alpine climbing can be kind of miserable. ItG? ?s physically demanding, itG? ?s cold, itG? ?s wet, itG? ?s windy. If you take care of preparing for the first of those four things, the Outdoor Research Bolin Jacket will take care of the other three. 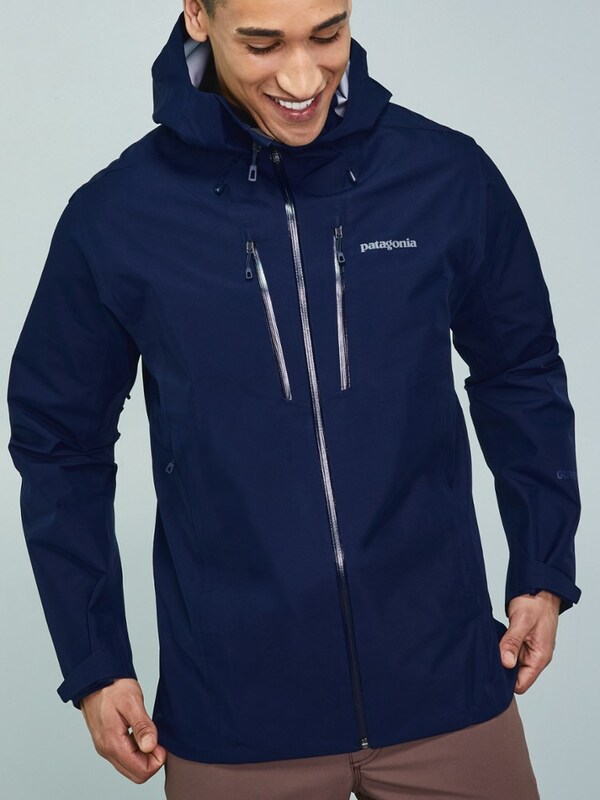 Building on the same technology of their award-winning Realm Jacket, this tough guy brings a few more features to the table: hand pockets above your harness or pack waistbelt, a fully adjustable hood, and beefier 70-denier AscentShell fabric on the shoulders, arms and hood. Lets be honest: Even if youre doing it right, alpine climbing can be kind of miserable. Its physically demanding, its cold, its wet, its windy. 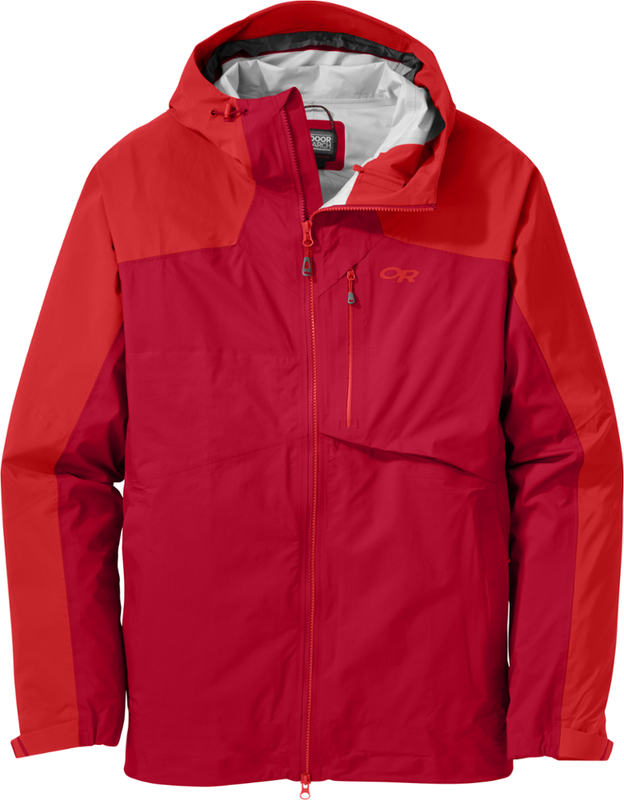 If you take care of preparing for the first of those four things, the Bolin Jacket will take care of the other three. 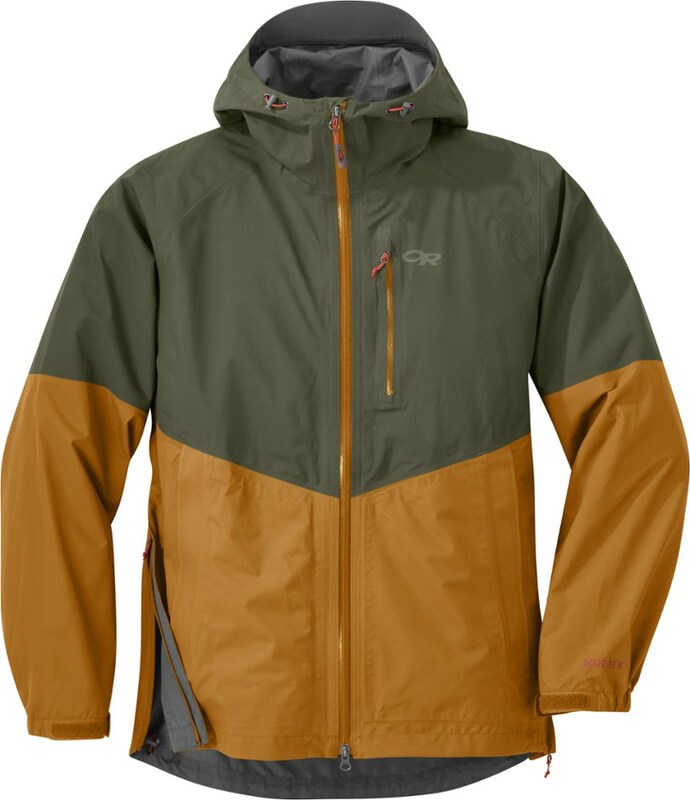 Building on the same technology of ORs award-winning Realm Jacket, this tough guy brings a few more features to the table: hand pockets above your harness or pack waistbelt, a fully adjustable hood, and beefier 70-denier AscentShell fabric on the shoulders, arms, and hood. 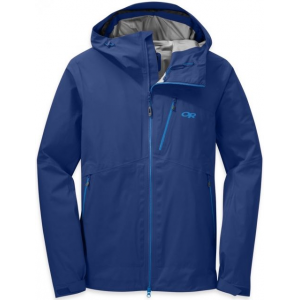 Outdoor Research Active Waterproof Jackets Bolin Waterproof Jacket - Men's Agate Small 2539960862006. Its physically demanding its cold its wet its windy. 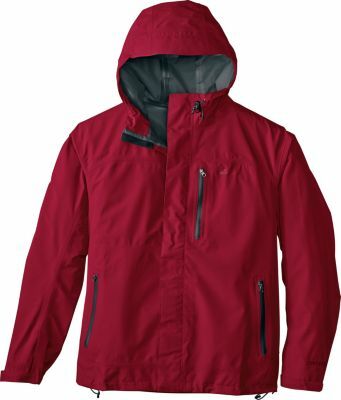 If you take care of preparing for the first of those four things the Bolin Jacket will take care of the other three. 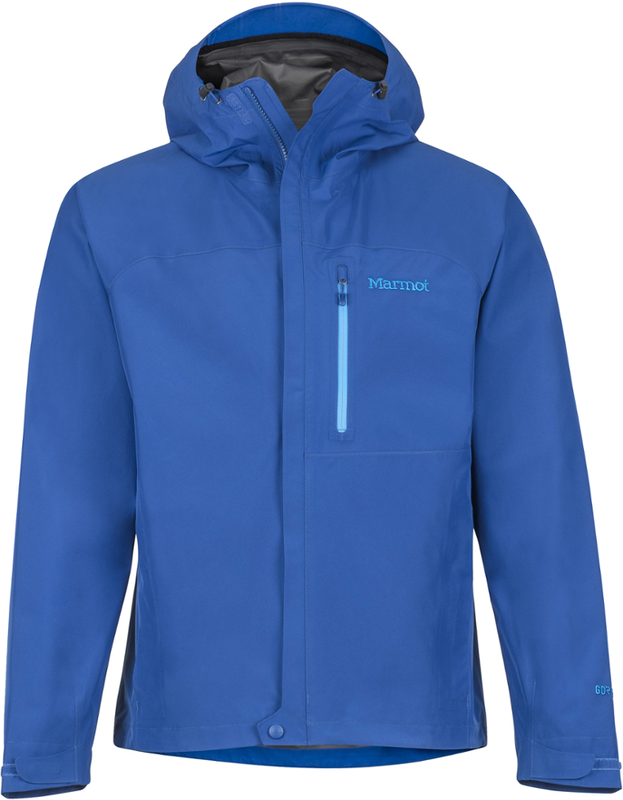 Building on the same technology of our award-winning Realm Jacket this tough guy brings a few more features to the table: hand pockets above your harness or pack waistbelt a fully adjustable hood and beefier 70-denier AscentShell fabric on the shoulders arms and hood. Alpine climbing can be cold, windy, wet and physically demanding, but it doesn't have to be miserable. 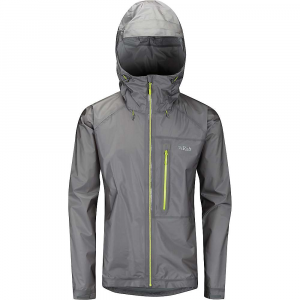 The men's Outdoor Research Bolin jacket cloaks you in waterproof, windproof protection.